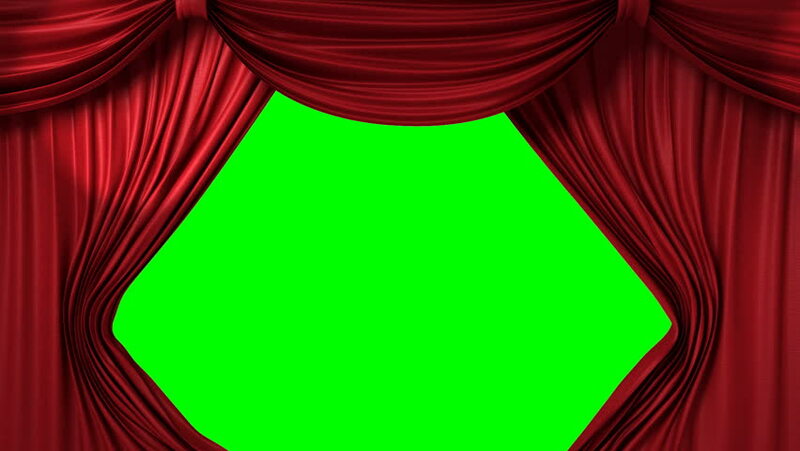 hd00:14Red Stage Curtain On Green Chroma key. 3D render Animation. 4k00:25Red/blue curtains opening. Alpha channel included in the end of the clip.